Adelchi Pilutti was born in Italy and immigrated at the age of 1 with his mother and siblings. 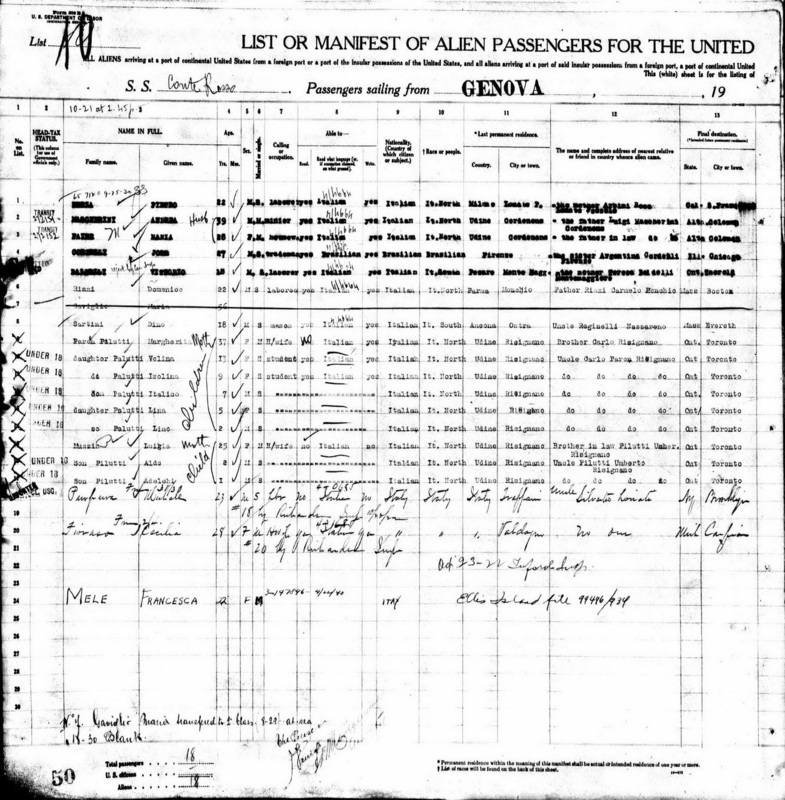 After arriving in New York, they traveled to Ontario, Canada to join his father Giovanni. 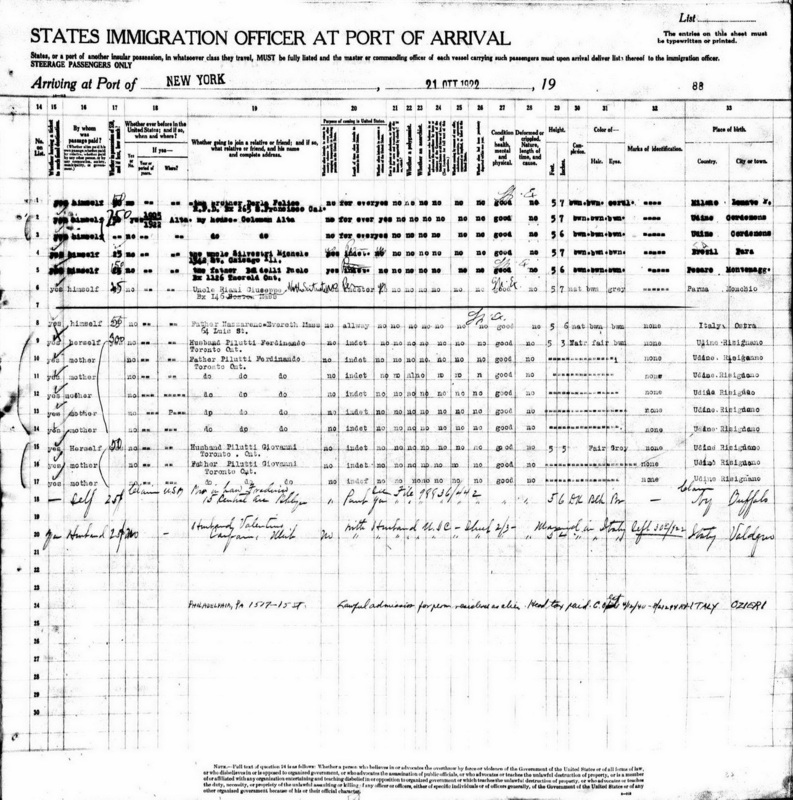 The family later migrated into the U.S. and settled in Indiana. As a young adult Adelchi joined the Army and eventually became a member of the 508th. He was interviewed by a staff member of the GI Museum. The three segments were televised by WKFK-TV.